A bakery and diner rolled into one, The Donut Hole has an extensive breakfast, lunch and dinner menu. Expect to wait in line on Sundays and often in the on-season. 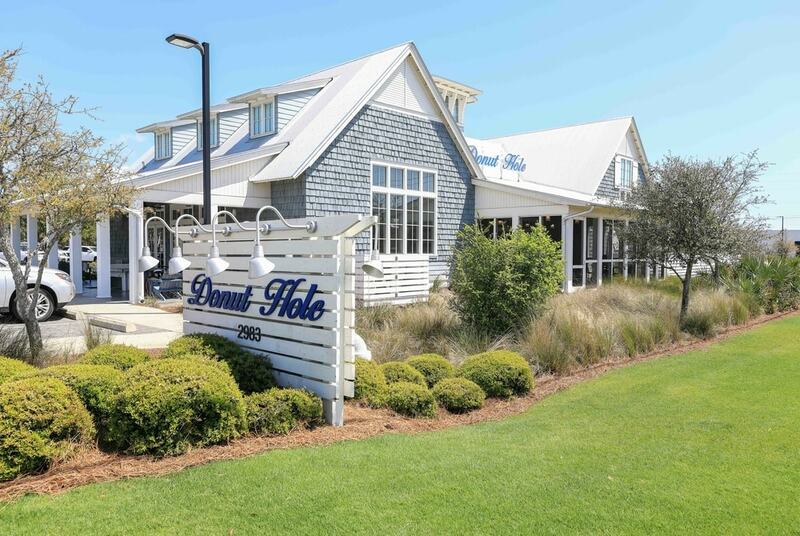 There’s a new Donut Hole location in Inlet Beach, on the far east end of 30A. There are currently no special events scheduled at Donut Hole. Click here to add an event.